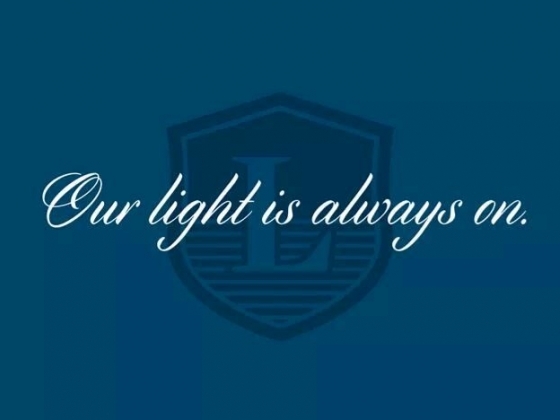 OUR LIGHT IS ALWAYS ON! 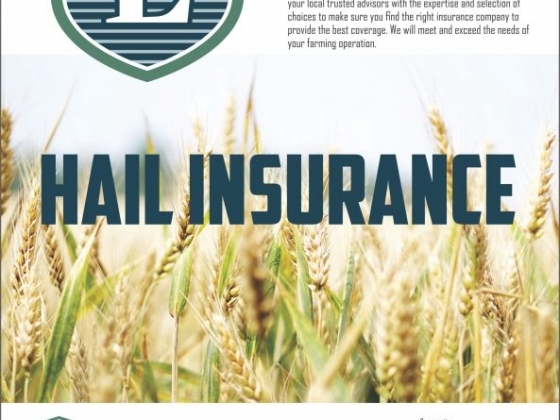 Commercial, Farm and Church Insurance for over 25 years. OUR FIRST COMMITMENT IS TO YOU, OUR CUSTOMER: Our goal is to meet with you to discuss your specific needs. Whether those needs are personal, business or another operation, our goal is to work together with you to ensure your assets are protected. BUILDING RELATIONSHIPS BY PROVIDED INSURANCE SERVICE WITH INTEGRITY! Our commitment to excellence in providing professional service is your guarantee that you will receive the best possible insurance advice and protection to meet your individual needs. We are here to understand your insurance needs while providing the utmost professional & personal service. WE ARE THE TEAM TO EXCEED YOUR EXPECTATIONS! Our commitment to excellence in providing professional service is your guarantee that you will receive the best possible insurance advice. Our brokers design protection to meet your individual needs. EXCELLENCE AWARDS 2017 NOMINATION FOR ENTREPRENEURSHIP! With 15 years insurance experience, Crystal has established a deep network base & clientele. Crystal's ability to develop strong relationships, & her extensive knowledge of insurance products & the insurance industry in general, has made Crystal the perfect person to lead LAKESTONE INSURANCE BROKERS! Crystal seeks to understand her clients' needs to protect what matters most to them. Her highest goal is to serve her clients with genuine interest & integrity - a virtue & moral principle that guides her to make all decisions. With professional & personal service, Crystal has a commitment to pursuing excellence by providing clients with the best personal insurance advice. Highly recommended. Friendly, accommodating, and efficient accurately describes the experience I had with Crystal and Lakestone Insurance in Sylvan. Heather was more than helpful. Thank you for all your time and hard work. Want to thank crystal and the staff at lake stone insurance. Have been dealing with insurance agents for years like trying to buy a car. First time I have felt that a company put my and my family’s needs first. I had policy’s that I was over paying for becouse I was sold something I didn’t need. They put in the effort to review my policies and explain what was best for me and my family. Easy to get ahold of and they always return my calls Fantastic service would and have recommended them to family and friends.